These cookies are perfect for people who have nut allergies. My boys love peanut butter and can eat it for every meal. 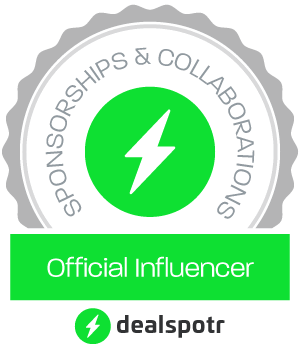 I buy a lot of peanut butter! My older daughter has a love/relationship with peanut butter. Peanut butter was one of her favorite foods until she became an adult. When my daughter was about 23, she suddenly became allergic to peanuts and all other nuts. She had an allergy attack one night and thought it was an asthma attack. When her inhaler did not relieve her symptoms, thankfully Benadryl did, she got tested and discovered that she had a peanut/nut allergy. For now, she only has breathing problems when she ingests peanut butter. So when she comes to visit, she is married, I have to remember to not make anything with peanut butter or nuts. So I like to use nut-free butter in my recipes when she comes to visit. 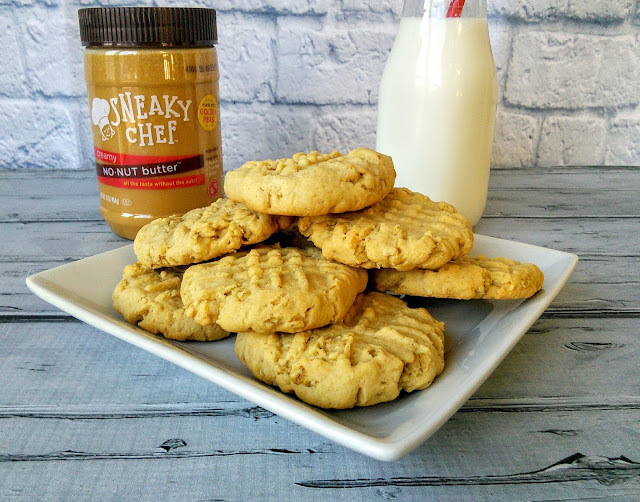 I decided to make some nut-free peanut butter cookies using Sneaky Chef No-Nut Butter to see if this spread could pass the taste test with my boys. My boys only will eat real peanut butter and won't even try nut substitute spreads. 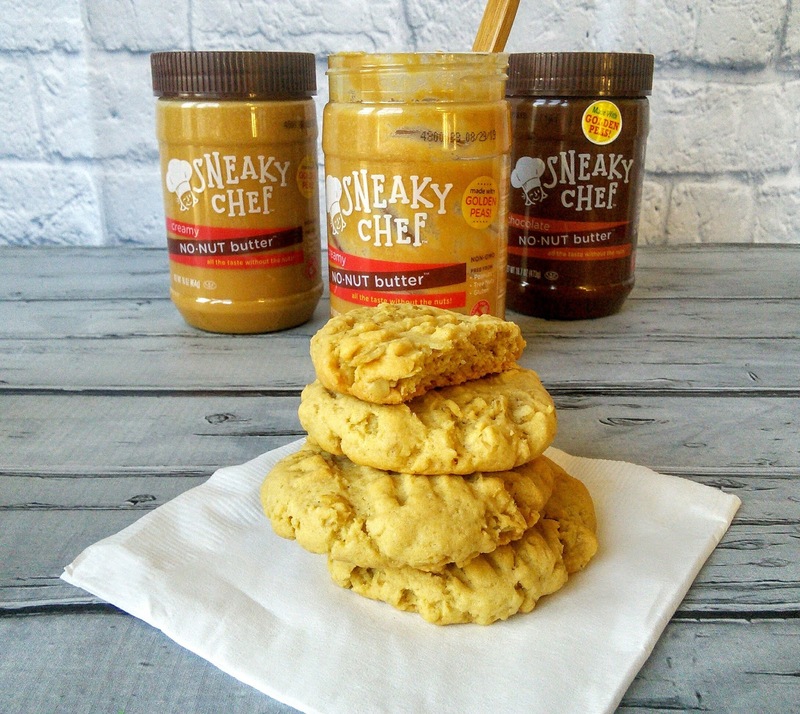 So this mom took her peanut butter oatmeal cookie recipe and substituted Sneaky Chef No-Nut Butter for the peanut butter. I was being one sneaky mom and did not let the boys know about this. I wanted to see if they could taste the difference. My boys loved the cookies! I received several containers of Sneaky Chef No-Nut butter to facilitate this post. The Sneaky Chef No-Nut Butter had the same creamy texture as peanut butter so it blended well into my cookies. I love that this product is GMO-free and produced in a nut-free facility.that makes it awesome for my daughter! I loved the taste right out of the jar and was happy to see that it only had 4 grams of sugar. It amazing how Sneaky Chef can take yellow peas and make them into a delicious no-nut butter spread. 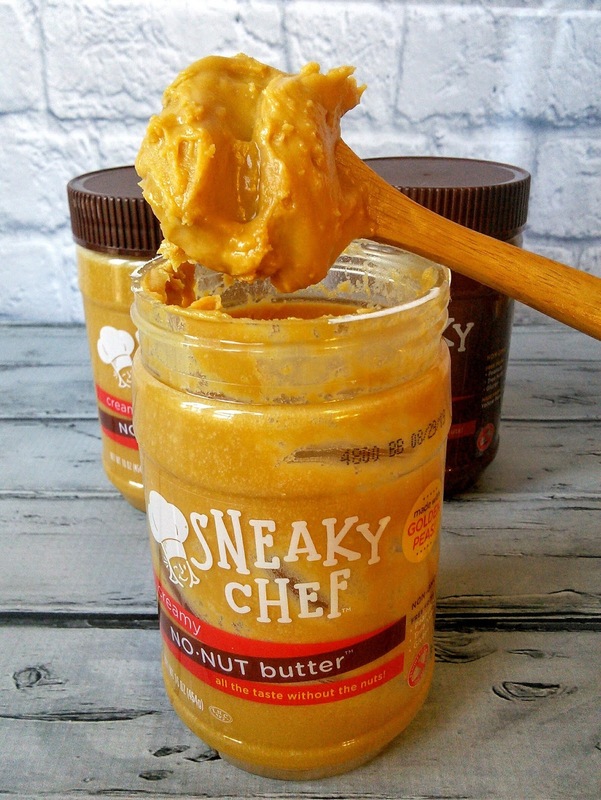 Sneaky Chef also makes a chocolate No-Nut Butter! Preheat the oven to 350F and coat two cookie sheets with cooking spray or line with silicone sheets. Beat the eggs, egg whites, sugar, oil, Sneaky Chef No-Nut Butter, and vanilla with an electric mixer until smooth. Add the flour, oats, and baking soda and beat until well mixed. Roll the dough into small balls and place 2 inches apart onto the cookie sheets. Then use a fork to lightly flatten a criss-cross pattern on the cookies. Bake for 12-15 minutes or until lightly brown. Cool on the cookie sheets for a minute before removing. I am so sorry to hear about your daughters allergy - I think I would freak out if I couldn't have peanut butter! However, looks like you have figured out a delicious loophole! 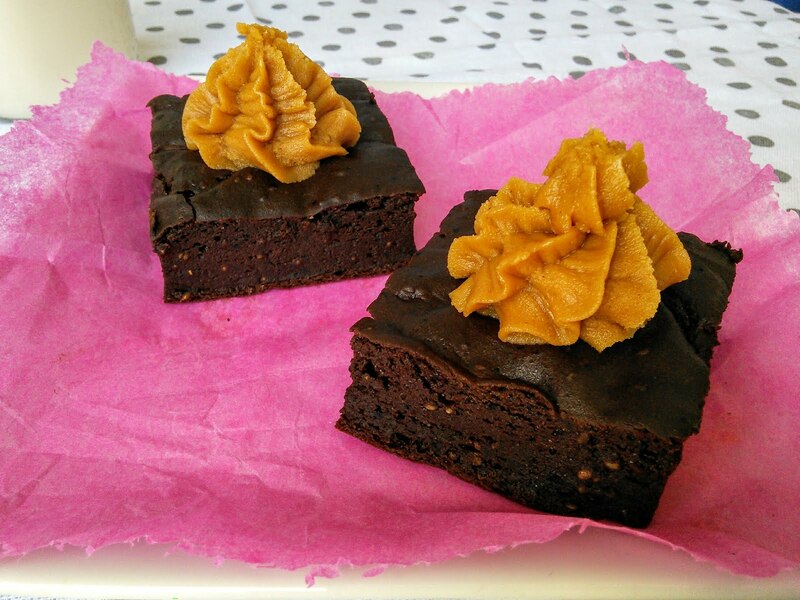 Thank you for sharing - these look yummy! Allergy can suddenly suffered by someone even though they are adults. Your daughter is really lucky to have a good mother like you, who can bake snacks that she can enjoy without worrying about her allergy. That is CRAZY that your daughter suddenly got a nut allergy in her twenties! Luckily there are products like this so she can enjoy things that she used to have. I cant wait to try this! I am a big fan of cooking. This looks so delicious. I can't wait to make it myself. Thanks for your recipe. Oh wow your daughter got a nut allergy in her 20s wow. So sorry to hear that. Thats awesome to see you found the no nut butter. I have a friend who would love these cookies as she is allergic to nuts. Great idea to think about people who have allergies. Although we don't have peanut allergies in my house - we do have other allergies and they are significant. 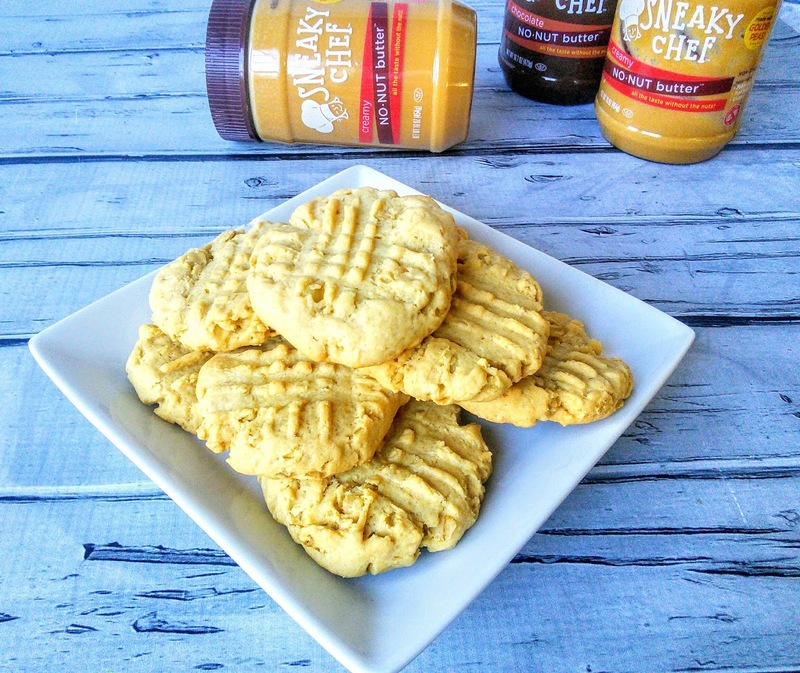 This is a great option for families that still want a nut butter flavor. These cookies look so delicious! 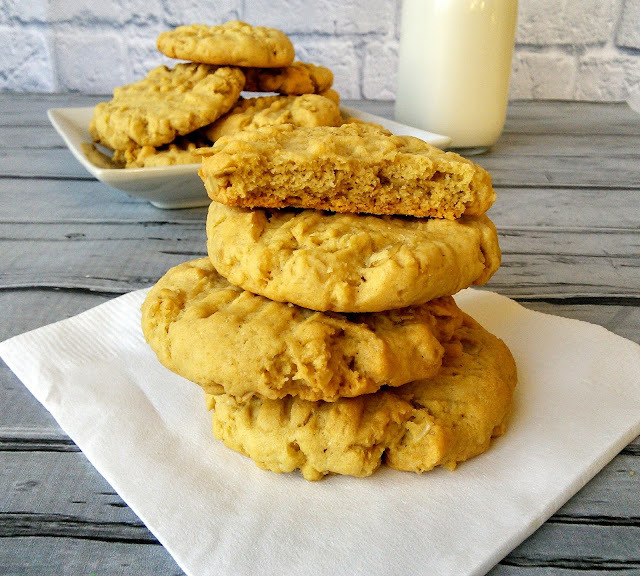 I am ready to try a banch!Oatmeal cookies are my kid's fav! I used to love oatmeal cookies back in the day. So good! Good that you shared your recipe. Those cookies look amazing! I've tried a lot of nut butter substitutes, but I've never seen one that looks so much like peanut butter. I'll have to check out this brand. Those cookies look really delicious. I have never seen a nut butter substitute that looks so much like the real thing! Ooooh! These look really tasty!